Pantec will display its flatbed hot foil embossing system RHINO IIS and their rotary high speed hologram and lens insetting systems SWIFT and CHEETAH at its stand P7 at Labelexpo India 2018. With its latest enhancements, RHINO is a perfect solution for high end labels in spirits and wine. The market for these labels shows an increasing demand for higher numbers of foil effects and decoration technologies. This requires higher multi-stroke performance of multi-effect decoration systems to ensure an economic single pass production in future. RHINO IIS operates with up to 30,000 strokes/h, allowing in-line production of e.g. 3 foil designs at 68 m/min. Also the production of single foil designs is more efficient. In addition, basic hot foiling can be upgraded with micro- and nanoembossing effects. On the other hand, the high stroking frequency allows in-line speeds with short tools, resulting in lower tool and setup costs. With the optional application of lenses in register RHINO IIS provides the perfect finishing touch in the implementation of creative ideas. 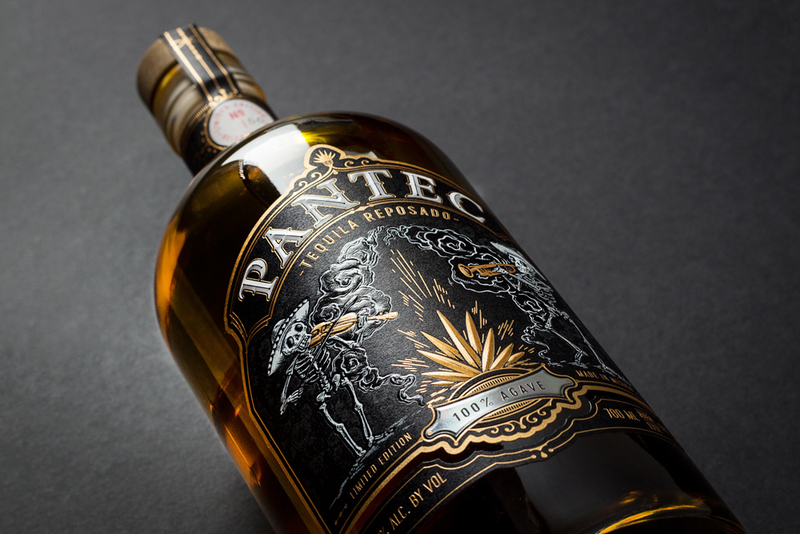 Pantec will also share the latest information on their high speed rotary patch application and foil saving systems SWIFT and CHEETAH (up to 430,000 patches/h, 95% foil saving ), which are now ready for HPC-labels and shrink sleeves.